Here's some examples of Special Orders I've done. 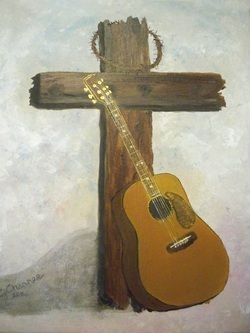 Jeff's Guitar is on 16 X 20" canvas. 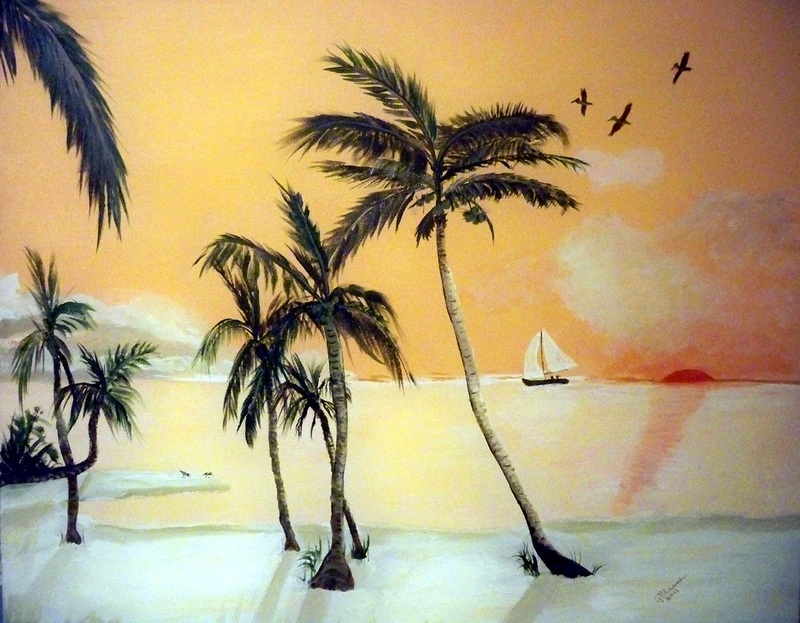 Carla's Beach is a 24X36 Canvas. Sisters on the Beach is 3ft X 4ft on Masonite Board.